At eight in the morning you exit your cozy apartment, you enter to a new day. As you enter a coffee shop, you exit from a windy street. In the constant action of traveling, the line between entrance and exit blurs. 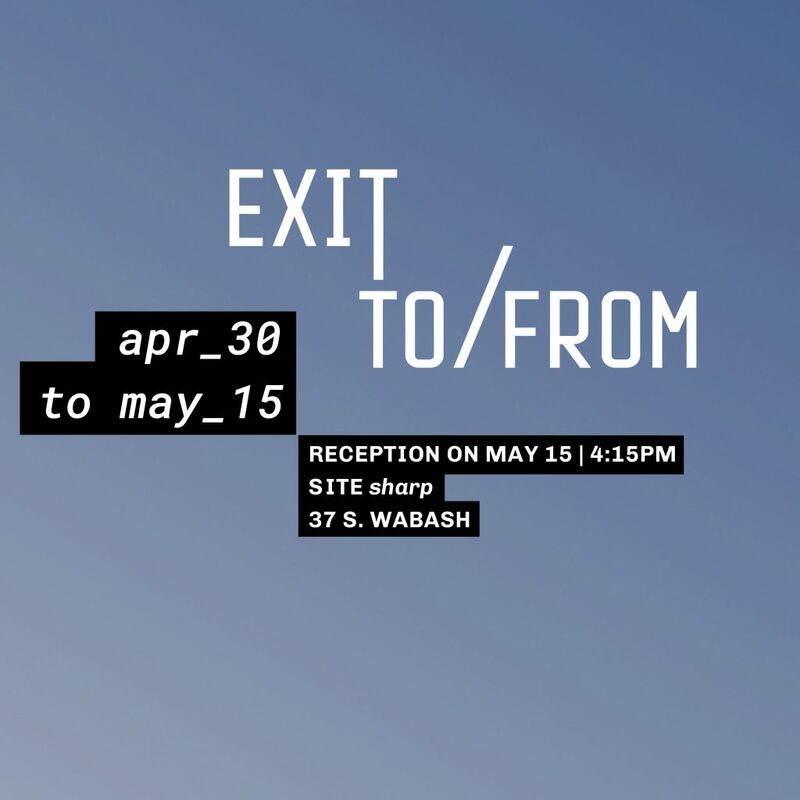 Exit to/from aims to provide an interactive installation and open exhibition experience to further complicate our perceptions of art and the everyday.  Space Study is an artist collective comprised of Misty Choi (BFA 2019), Naoki Nakatani (BFA 2018) and Hannah Bassewitz (BFA 2019).